It’s filled with rolling hills of trees and snow caps. It blesses you with peace and clarity. Let’s you know God is closer than we realize. Its’ 5 million acres humbles you with appreciation! I am dreaming. Dreaming of the Adirondacks! It’s not a famous getaway place, nor have many people heard of it, but it’s my dream vacation. The New York we dream about isn’t the city lights, Statue of Liberty, Central Park, or China town. The New York We dream about is filled with forests, stars, waterfalls, and peace. It isn’t filled with noise; it’s filled with clarity. Just 200 miles north of Manhattan is a place worlds apart. Just a few hours north of New York City, the Adirondack Mountains offer an outdoor paradise. These mountains lie within the Adirondack Park, and contain millions of acres of protected land. Pristine and expansive, the Adirondacks’ mountains and rivers have inspired generations to hike, paddle and play in nature. 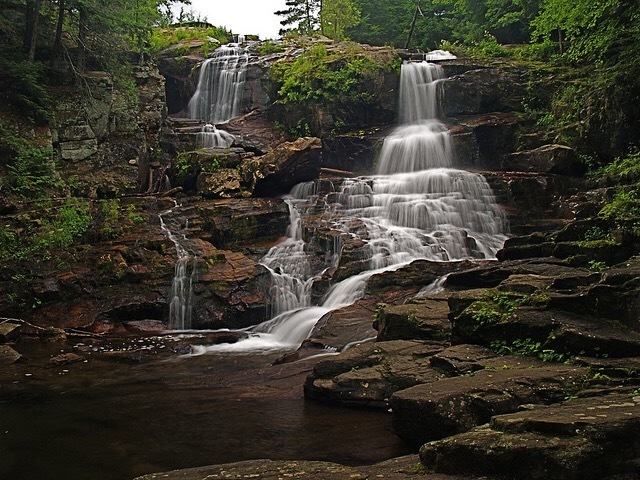 Representing the largest protected area in the contiguous United States, the Adirondack Mountains boast more than 2,000 miles of hiking trails, over 3,000 lakes and ponds, and 1,200 miles of rivers. America’s 26th president, Teddy Roosevelt, was quite fond of the Adirondack Mountains! He was known to go exploring there often. The history of the Adirondacks is as diverse as its geography. A battleground through three wars, the turf of loggers and miners, the vacation destination of Gilded Age magnates and home to two Winter Olympic Games, the depth and breadth of the region’s heritage is only matched by its glorious scenery. You’ll find forts, museums, historic homes and “Great Camps,” excursion railroads and even sunken wrecks in the Adirondacks. Events ranging from Woodsmen’s Field Days to the No-Octane Regatta to a French and Indian War Encampment bring history to life. 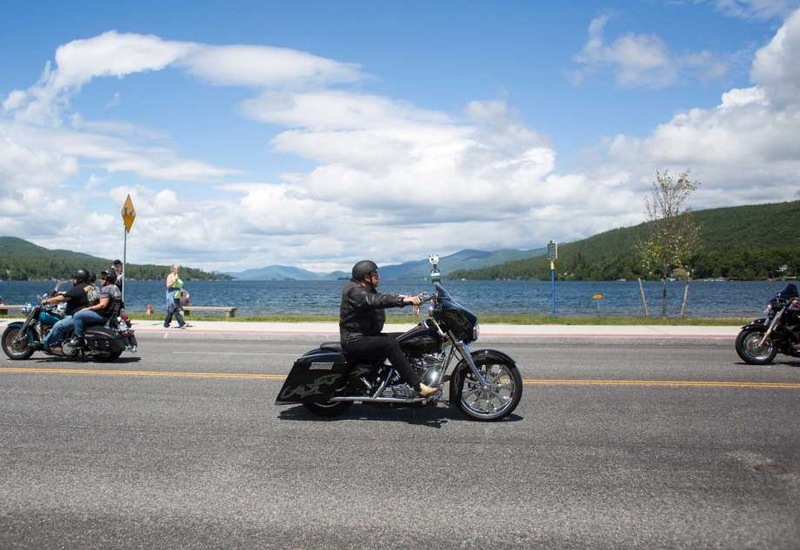 Every June Americade Bike Rally takes over Lake George! This event attracts people from parts of Canada and the USA. Thousands of people come for music, motorcycles, and beer. With this and all of the other amentities Lake George has to offer you will have a great time. Oh yes, dreaming of the Adirondacks is what I love to do! We haven’t even been there yet, and somehow it’s managed to inspire me to live life as if I’m already there. Gods creations are perfection!